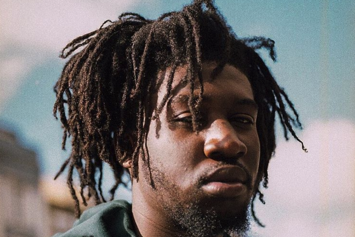 Stream Jay Prince's New Mixtape "Smile Good"
Talented British emcee Jay Prince releases his new 8-track project "Smile Good." 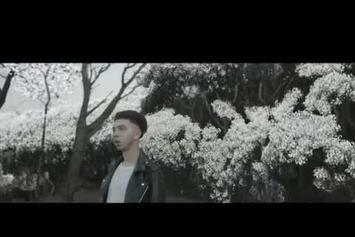 Download Danny Seth's free album, "Perception." 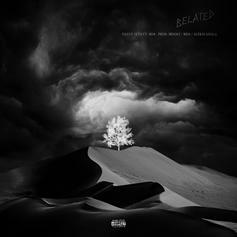 Check out a new track from British rapper Danny Seth: "Belated." 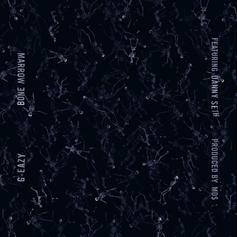 Danny Seth - Never Forget Feat. 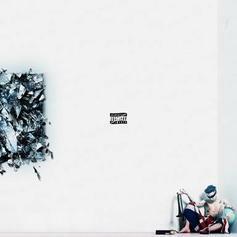 "Never Forget" is the first track we've heard from Danny Seth's "Perception" project. 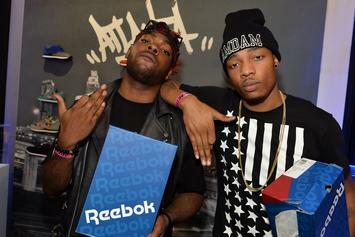 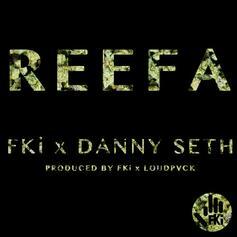 FKi recruits UK upstart Danny Seth for "Reefa."